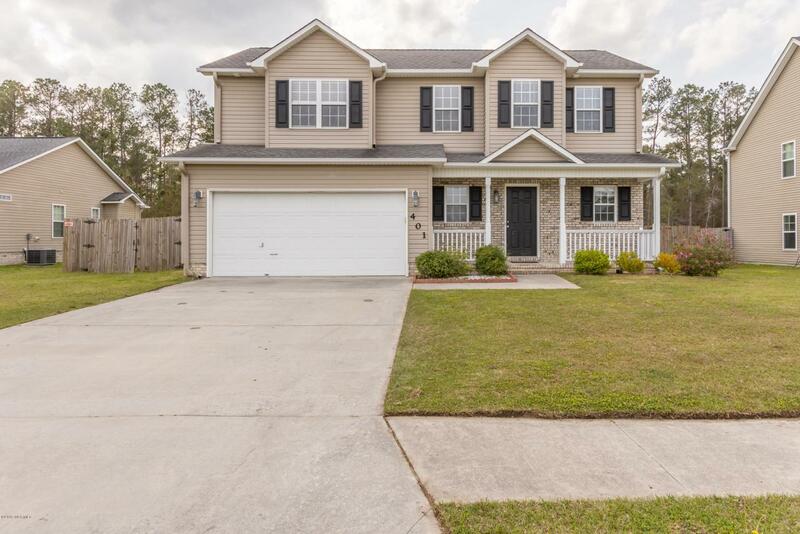 Welcome to this beautiful home, it located in the highly desired subdivision, Carolina Forest. Here, you can enjoy the lovely neighborhood, while living just minutes from everything you could possibly need in town. 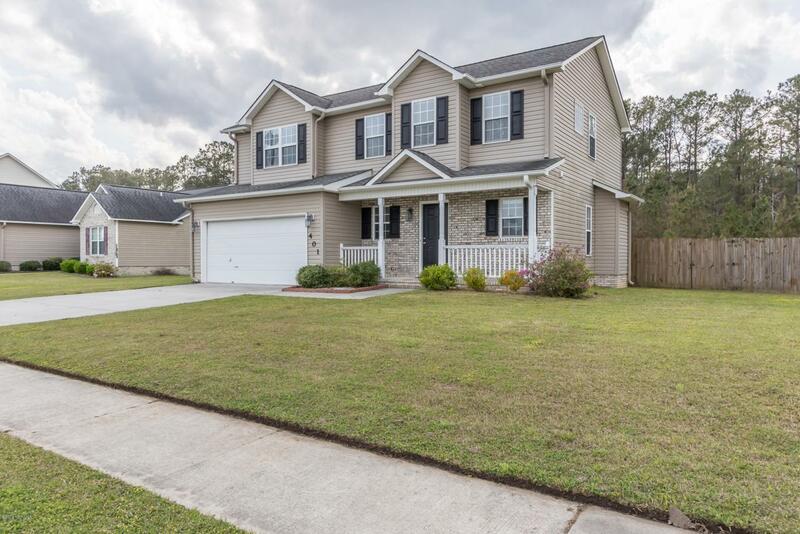 This home features three bedrooms and two and a half bathrooms, 2 car garage, a large fenced yard, an eat-in kitchen, beautiful stainless steel appliance and so much more. Beautiful new laminate floor in the main living area, hallway and bedrooms. 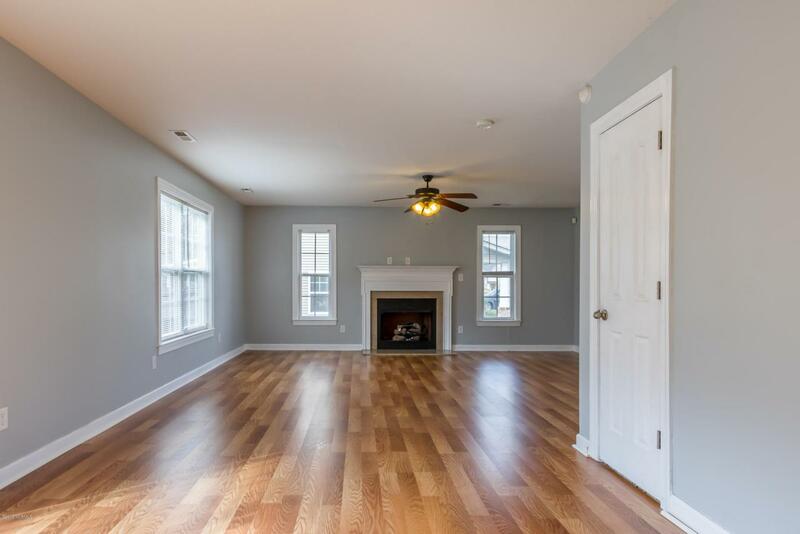 Fresh new paint through entire house! 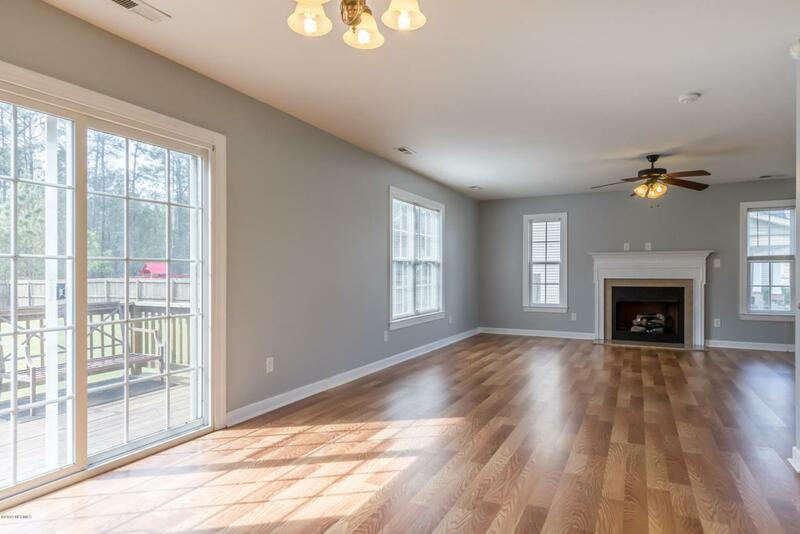 Also, there is a back deck for you and your friends and family to sit on and enjoy the summer evenings!Schedule your showing today! Make this beauty YOURS ! Listing provided courtesy of Emma Delehanty of Century 21 Champion Real Estate.